3D graphics, electric battles rounds, fast-paced music and the great payout, is what Australian players can expect when playing the Lighting Squad pokies. 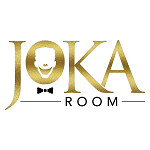 This fun online pokie game is powered by the Inspired Gaming provider and has a Japanese cartoons theme. 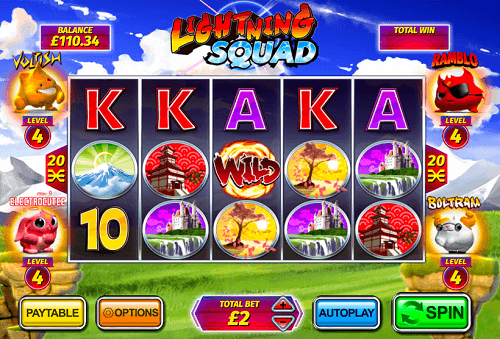 The Lightning Squad pokies game features five reels with three rows and 20 paylines. The squad is made up of Voltish, Ramblo, Electrocutee and Boltram who have great bonus rounds. This squad has fun and great wins in store for Australian players. 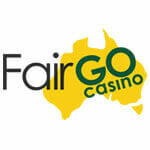 There are two symbols that Australian players should pay attention to because they can make winnings even bigger. The first one is the wild symbol which will replace all the other symbols on the reels except the bonus symbol. The bonus symbol is the second symbol. 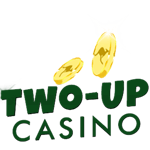 This symbol activates the bonus round; however, players have to land three or more on the reels. It has to land specifically on reel one, three and five. In the bonus, the squad starts fighting against each other until there is only one winner left. Each member of the squad has its benefits. 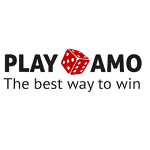 While playing the base games, players can power up the characters with winning combinations. The characters can go up and reach the highest level which is 20. The higher the level the rewards also increase. When the character reaches level five, they will be engulfed with fire to show that their bonus has gotten bigger. The character will be reset once the reward is claimed. 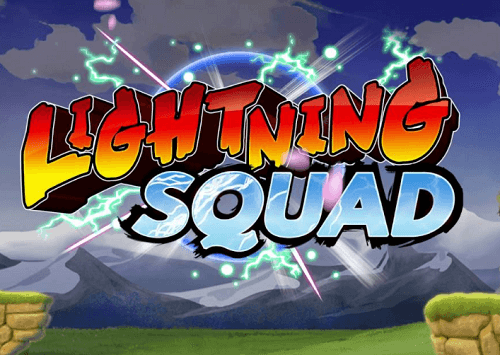 The Lighting Squad pokie game is filled with some electrifying wins especially when playing for real money. 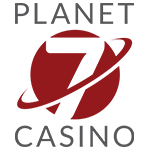 If you are interested in playing this pokies game, sign up with the best pokies casinos in Australia and make your first real money deposit and start playing.